There are no limits to the different types of roles that are available around the MDT Projects. Whether it is in film, music, journalism, the arts, the countryside, engineering, administration or simply talking to people – whatever – there is something to do with the MDT. You will make fantastic friends and the reward of serving the community we know and love so well is priceless. At the MDT we will help all we can in assisting our volunteers to reach their goals and quite possibly realise talents that you never knew you had. Above all, we want to see our volunteers enjoy themselves and get out of their efforts as much as they put in. Maybe you are interested in starting up a project of your own? 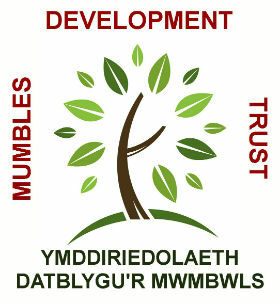 Get in touch with us and we will see what we can do – after all – we are the Mumbles Development Trust.